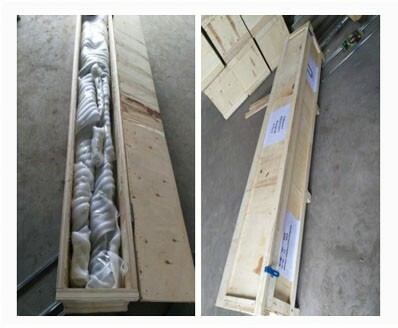 the main pole and the accessories are wrapped with foamed membrane and then to be packed into a polywood case. 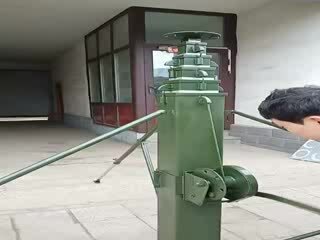 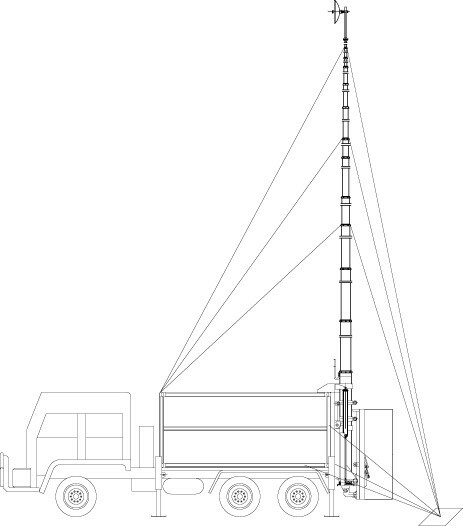 The mast available extended height is 2m to 45m.The payload up to 500kg from 5kg. 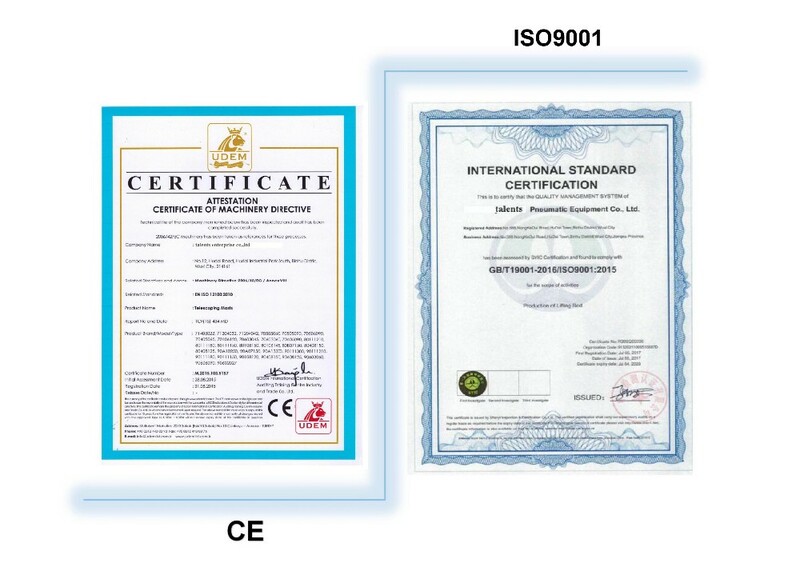 If you have other accessories requirement, please contact us separately. 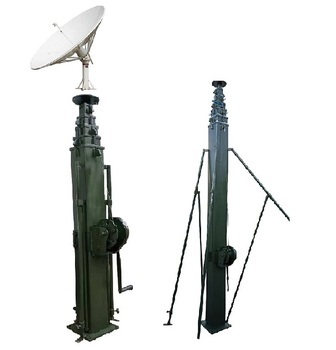 army green, yellow, white, bronze... ...any color OEM is available. 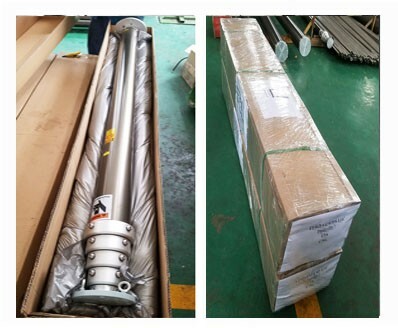 Talents is a Chinese company that design, manufacture and supply a range of manual/electric/pneumatic/hydraulic operated telescopic masts and lifting devices that made of aluminum alloy tube, stainless steel tube, fiberglass tube and carbon fiber tube. 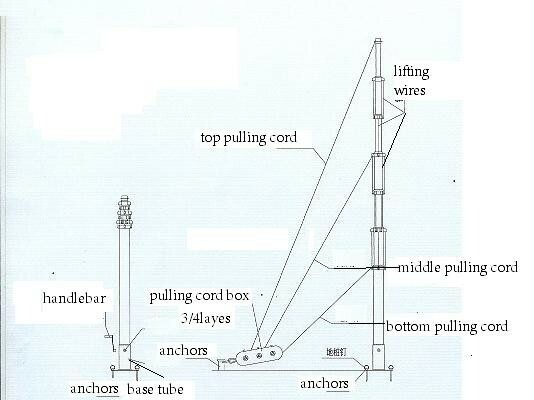 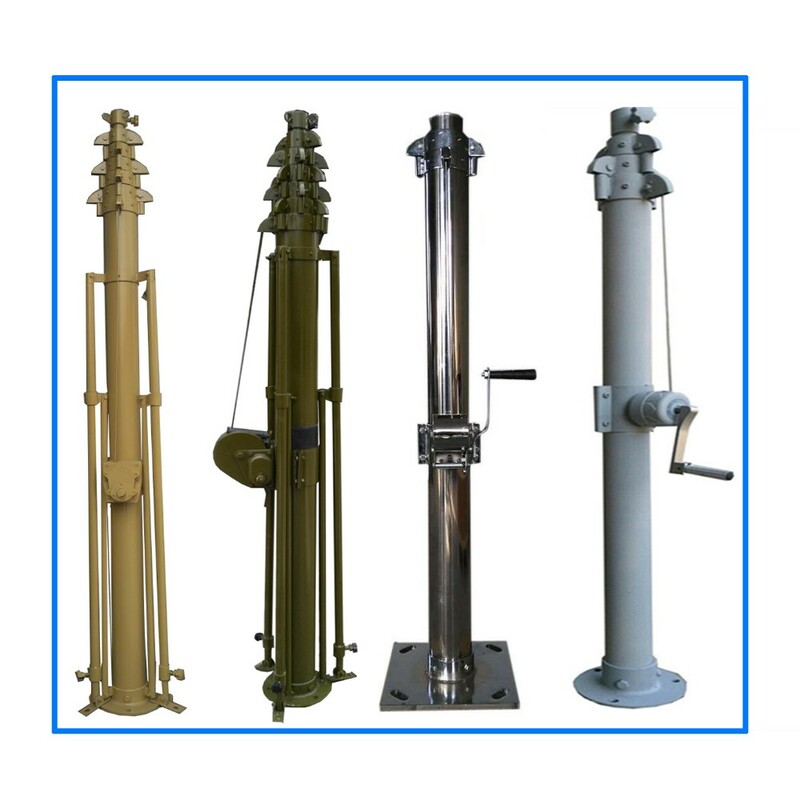 Our masts are CE certified, we have been a golden supplier on Alibaba since 2007, we are keeping with our customers an one for one timely information feedback, we have organized an expert team for quality control and inspection system, we have built up Multi-way fast delivery channels and we are supplying one year free after-sale warranty to the buyer. 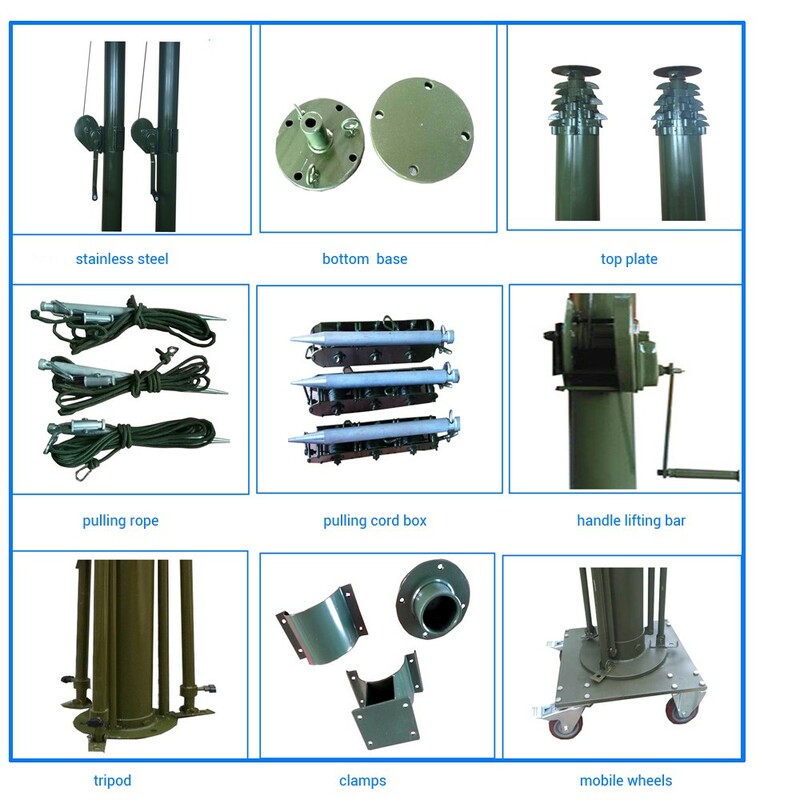 We think outside the box and are continually developing new products to meet customer requirements, what you are asking for is our motive power of task, we wish one of our products will well-meet what you demand.